Contact City VIP Concierge for Table & Bottle Service and all your XS Las Vegas VIP Service Requests. « This Week at DRAI’S Nightclub Las Vegas. 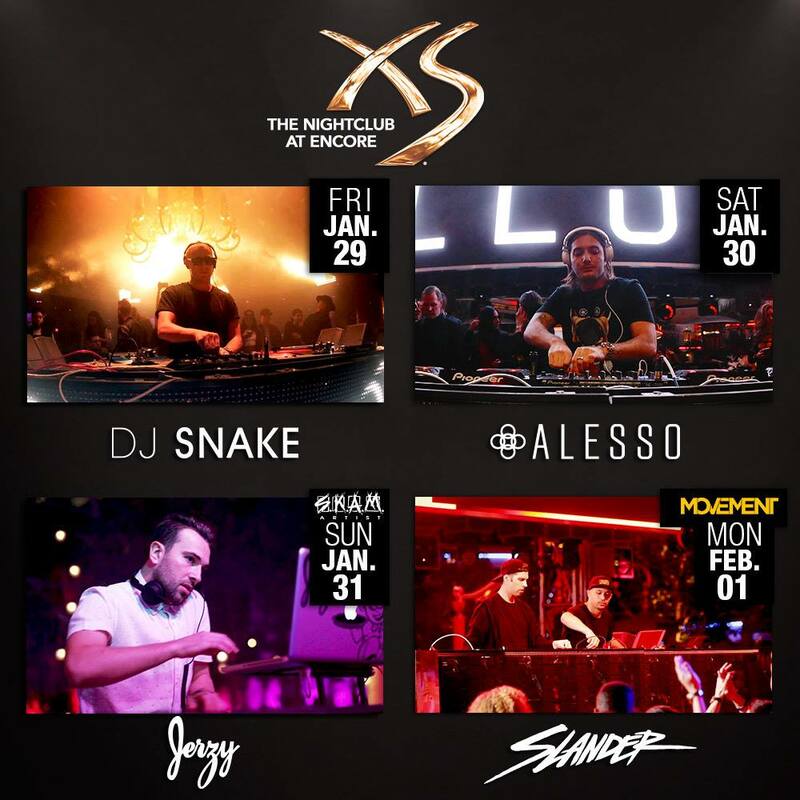 This weekend at HAKKASAN Nightclub This Week at DRAI’S Nightclub Las Vegas.